President Ram Nath Kovind and Prime Minister Narendra Modi greeted the people of Rajasthan on statehood day on Twitter. President Ram Nath Kovind and Prime Minister Narendra Modi on Saturday greeted the people of Rajasthan on statehood day. "My best wishes to the state for a bright, prosperous and peaceful future," President Kovind tweeted. PM Modi too tweeted his greetings. "Greetings to the people of state on Rajasthan Day." Chief Minister Ashok Gehlot said, "It is a day to commemorate the valour, strong willpower and sacrifice of the people of Rajasthan. Let us resolve to make our state a haven of happiness, fulfilling aspirations of one and all." 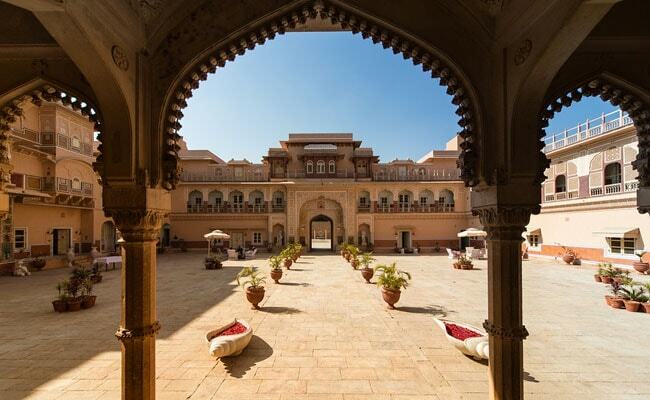 Rajasthan is the largest state in terms of area and was formed on this day in 1949.